In the previous post, I presented outdoor decor ideas for this Halloween. It’s a pity to not decorate the entrance on this occasion. 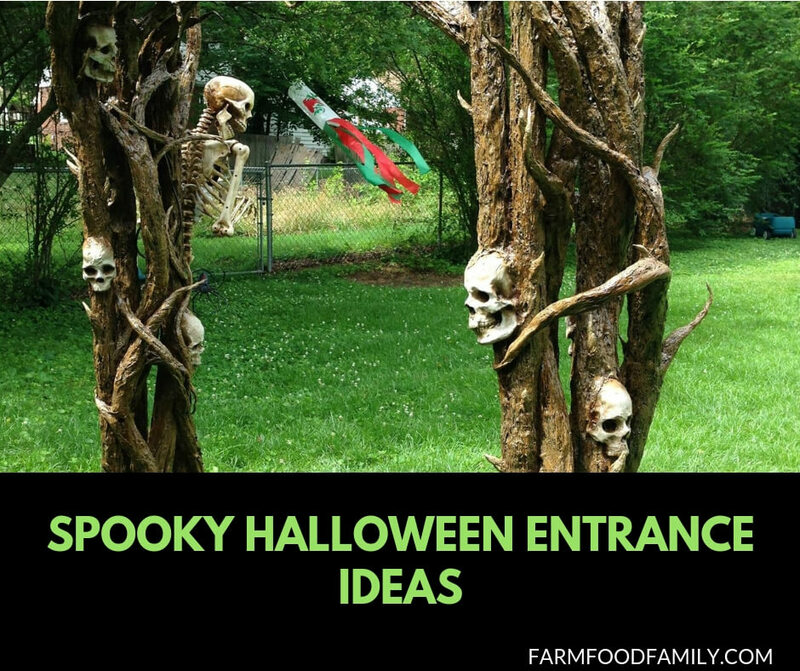 During my research, I have collected 22 Halloween entrance decorating ideas below. Take a look and try this Halloween.